Fabulous week, thank you! 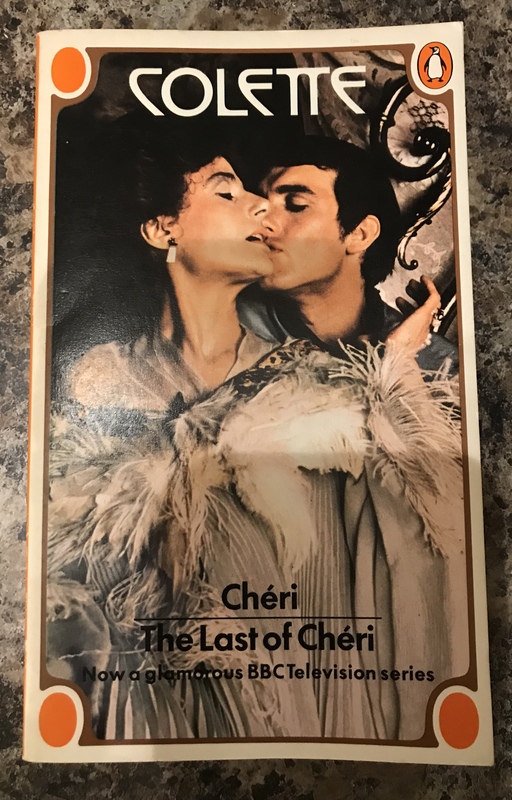 I have ordered Cheri – both the book and the film from the library (I had forgotten they do DVDs which is a mega bonus!). Have you seen the recent Kiera Knightley Colette film and if so is it any good? Thanks Liz! That’s great, I really hope you enjoy the book and the film of Cheri. I’ve not seen the Colette film but JacquiWine is a very reliable source of film tips and she said it was a solid 3 stars, so I think I might give it a try. Sounds like one to check out when available on Netflix etc! Thanks Kaggsy, I’m so glad you’ve enjoyed it 🙂 I can’t wait to see your Colette collection once it’s ready for its close-up! For some reason, I never got around to reading this book as a follow-on to Cheri. Something to remedy in the future, no doubt – even if it means to succumbing to that rather kitsch edition! Thank you for a lovely week of all things Colette. It’s been a joy – just like reading the writer herself. It’s a really interesting and very believable sequel, I hope you enjoy it if you get to it Jacqui, although I hope you don’t have to succumb to my awful edition! Thank you, Madame Bibi. It’s be a throughly enjoyable week, a lovely introduction for those of us unacquainted with the delights of Colette’s writing. Thanks for such a lovely comment Susan, I’m really glad you enjoyed it. 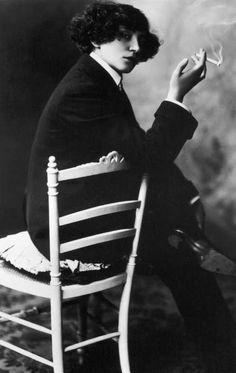 How I’ve enjoyed your Colette week – I’m now tempted to revisit my small Colette collection (only about 7 -8 books, which is very little given her output). I was smitten with her in my teens and still think she is a great role model for young girls who are keen on writing. In addition to Claudine and Cheri and Ble en Herbe, my other favourites are Sido, plus The Vagabond and The Cat. I’m so glad you’ve enjoyed it Marina Sofia. It would be lovely if you do find time to revisit her & see what you gain from her now that you missed as a teen, but so many books, so little time… I never seem to make time for re-reads these days! I really want to read more of her so I’ll definitely look out for the favourites you mention. I just bought a beautiful book of Colette promoted in part by your wonderful enthusiasm. Too late for Colette week, but I will read it soon, I may even read it next. I have so much Colette to catch up on. So, in my long break away from bloggery I missed this. Ah well. PS Wot, no gifs and no outrageous videos. Shame! I’ve gone all tasteful since you’ve been away Lady F 😀 Just kidding, normal service will be resumed! Ah, thank you dear Madame Bibi. Glad to know you are not wearing white gloves, blouses buttoned to the neck, and only listening to discreet ambient music. I shall await the fine frisson of fabulous writing about beautifully chosen literature coupled with vids and gifs of in yer face wake up there! That was awesome! 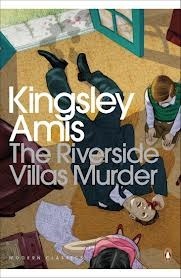 I too have been full of lurgy, a sinus infection that made it hard to wear glasses and read anything, so I’ve come to your posts in a Netflix-binge-watching style, so full Collete immersion 🙂 And that cover! So wrong it’s almost right.